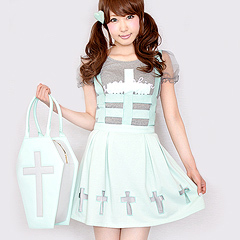 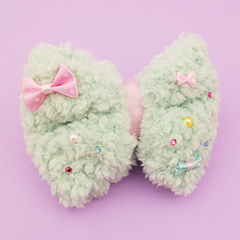 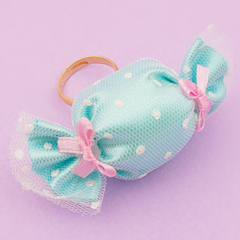 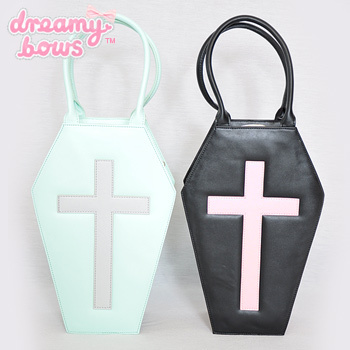 This stylish coffin shaped statement bag will add a touch of edginess to any creepy cute/pastel goth outfit. 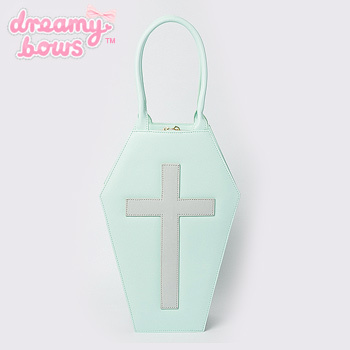 This adorable coffin shaped hand bag with a cross motif on the front is made from a beautifully soft but sturdy material. 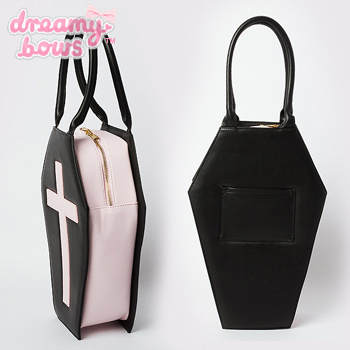 The bag secures with a double ended zip and has a convenient small inner and outer pocket.